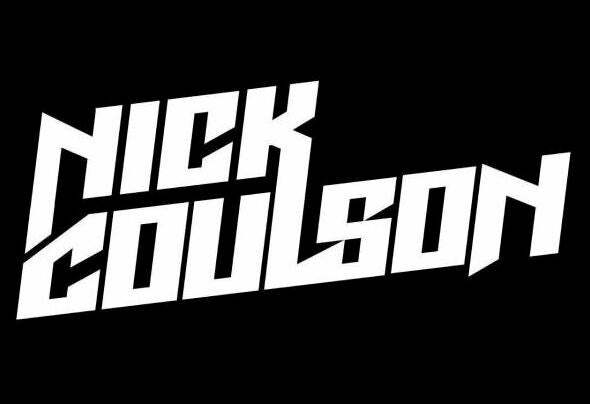 In recent years Nick Coulson has been living in the fast lane of UK Clubland. Currently resident DJ for one of the world’s most prestigious clubbing brands ‘GATECRASHER’ and former head honcho of the UKs biggest ever club ‘THE SYNDICATE SUPERCLUB’, being in the spotlight alongside the world’s most high profile artists, on some of the country’s biggest stages has become a bit of a normality. Show after show, his fast paced, energetic performances have left big crowds demanding more. Nick now takes one step forward towards securing his International status as he unleashes his own sound on the global system, with forth coming releases on big hit record labels ‘BE YOURSELF MUSIC’ and ‘BLACK HOLE RECORDINGS’.